Credit card debt. Monthly car payments. Overdue phone or utility bills. If you’re struggling to cover monthly expenses or to pay back any kind of high-interest debt, a Cashco Flex Loan may be the solution. Flex Loans (also known as installment loans in Canada) are a kind of long-term loan that offers lower interest rates and fees compared to short-term loans or cash advances. This is typically a better option than financing large purchases. It’s also ideal for consolidating several debts into one or getting out of a long-term financial shortfall. Specifically, Cashco Flex Loans offer you the ability to borrow up to $5,000 with a 36-month repayment period. Your Flex Loan is paid back in bi-weekly or monthly flex payments according to your needs. The benefit is in the name. Simply put, Flex Loans are flexible enough to fit your current needs and then adaptable to your situation. Life can change at any time, for better or for worse, and this loan is flexible enough to change with you. What makes it so flexible? Cashco Financial Flex Loans can be used as a personal line of credit that can be topped up or paid off fully anytime. This can be extremely beneficial for people who may need more money one month and then have more money the next month. Typically, most banks won’t re-write your loan every three months based on your situation. But Cashco can. Their purpose is to help you. You don’t owe more than $2,500 in collections path. Actually, one of the practical aspects of a Cashco Flex Loan is how it can help establish credit in Canada or rebuild bad credit. The fact is, it’s much easier to get through life with a good credit score. Big-ticket items, such as housing, vehicles and replacement appliances require one. 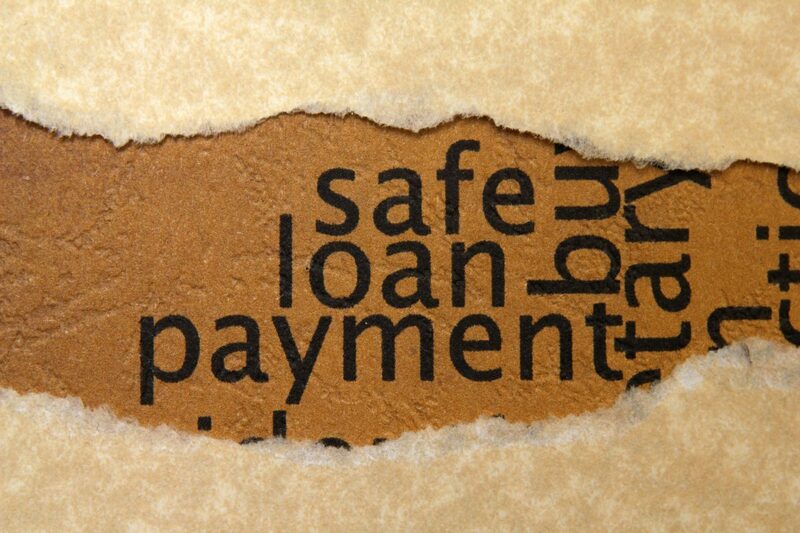 Bad credit can be the sole reason you wouldn’t qualify for a personal line of credit for something like home improvements or a large unexpected expense you need to take care of. With a Cashco Flex Loan, when you make regular payments, the positive payment history is reported to the Credit Bureau. So each successful on-time payment instalment will add points to your credit score. Not all flex loans are created equal. Some banks do not report to the Credit Bureau on long-term loan repayments, so paying back the loan will not help rebuild bad credit scores, or establish new credit scores in Canada. That’s why Cashco Financial is a greatoption for a Flex Loan in Canada. You can qualify for a Cashco Flex Loan online quickly and easily through the online application form. If you prefer to speak to someone, simply call 1-888-866-1422 to talk to someone now. Cashco Financial works hard to get you approved, performing quick credit checks during the fast and easy qualification process for Flex Loans.